Reliant on retail distribution and therefore shelf standout, Durex has never been a brand to rest on its laurels. Truth worked to support the visibility of the brand and delivered a yearlong tactical campaign to engage with target consumers directly across digital platforms. 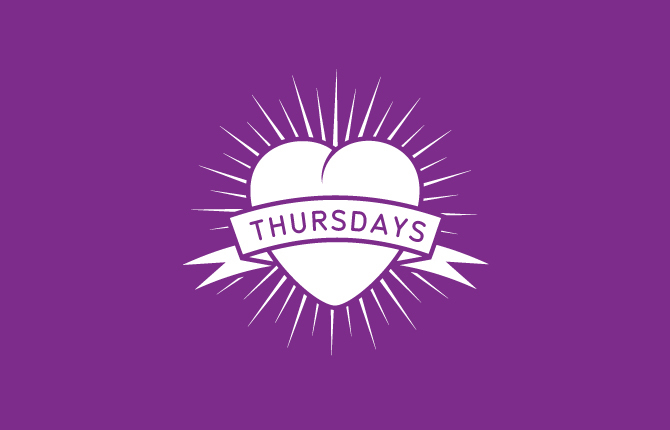 The Love Thursday brand worked strategically with content that would resonate amongst identified consumer groups and generated a 12% increase on the existing database.